Your Garage, the way you want it. Call or Text +1 480 382 9690 today! 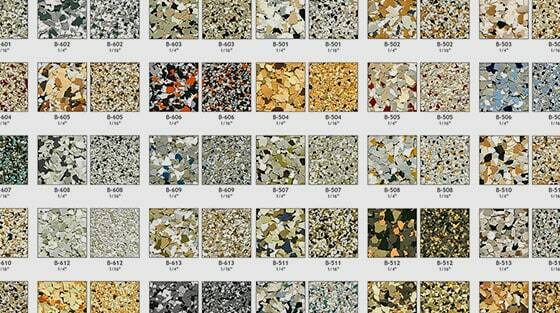 We offer the most beautiful, high-quality, and durable epoxy flooring available. Whether you want to get organized or turn your garage into a showroom, we can help. Today’s durable epoxy coatings come in so many color options it’ll blow your mind! Phoenix Garage Floors, Flooring, Paint, Epoxy, & Polyurea. At Precision Garage Works®, it is our goal to transform your garage from the ordinary to the extraordinary. From our premium garage flooring, garage cabinets, garage wall organizers and car lifts / vehicle storage, we are ready to tackle your biggest projects. 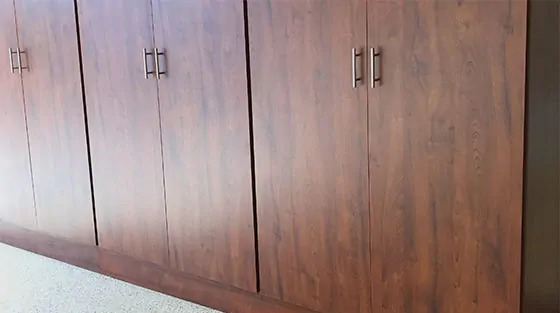 Whether you need to get a little more garage organization or want to turn your old garage into a showroom, one call to Precision Garage Works will get the job done right and will stay looking great for years to come. We use only the best quality products and materials, then add in professional installation service for the best job every time. We perform our own floor installations–we never hire out cheap labor or subcontractors. Imagine an attractive garage floor that’s easy to clean and maintain, enhances lighting, and leaves you free from worry about stains or spills. Precision Garage Works® system delivers all these advantages and more in our state-of-the-art Texas Select Floor Coating systems. We use polyurea/polyaspartic coatings which provide an industrial strength coating that is flexible and just about bullet proof! We speak with assurance when we say you are buying the very best flooring system available. 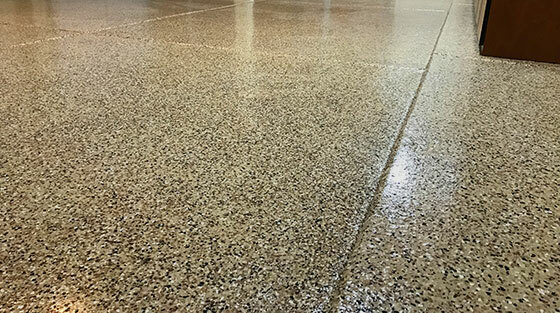 Our high-performance polyurea/polyaspartic floor coating is superior to any other available technologies in terms of durability and performance over time. Precision Garage Works® flooring system is unique in that it is the only residential coating system that will not break down, delaminate or color fade due to UV exposure. Use the form below, or call us at +1 480 382 9690 today! Hayden and his crew did an AMAZING job on my garage floors. They were quick, efficient, and extremely professional...I want to eat off of the floors they look so good. Some friends helped move me in and everyone loved them. The pictures say enough. Thanks again guys! Two days ago my garage floor looked crummy. Now it looks fantastic thanks to these guys. They have been incredibly professional, prompt, and straightforward to deal with. I hired Hayden to do my Garage. It turned out fabulous....so much so that I asked Him to do my back porch a few months later. Now with HOA approval, I'm doing the front porch. Total satisfaction! Everyone that comes in my garage asks who did the floors because they are so much better than any other out there. They look amazing and I will never go with anyone else on any house I ever buy. So happy with Hayden and his teams work. Precision Garage did the cabinets and epoxy coating in my garage. We've been happy with both the durability, quality, and value they provided. Would highly recommend them! They are professional and honest. My garage looks amazing. They do a thorough job! Call us at +1 480 382 9690 to speak with your garage customization expert.